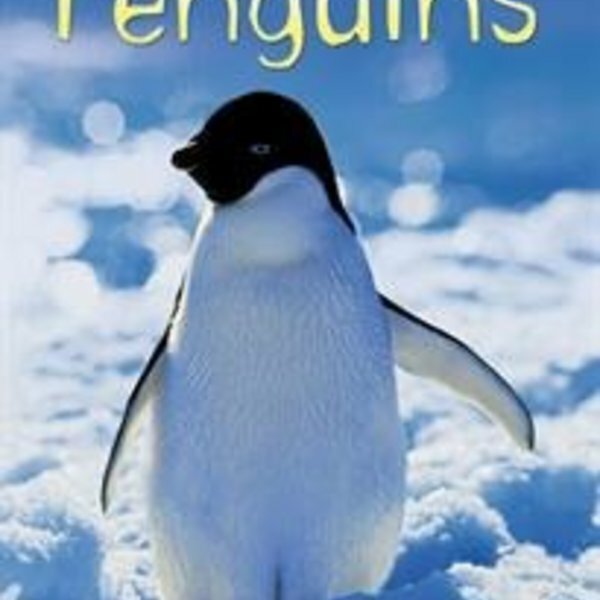 Where do penguins live? What do they eat, and how do they catch their food? 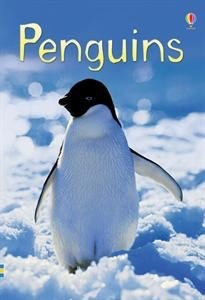 In this book you'll find out the answers and lots more fascinating facts about penguins.